Skin care after 40 takes a little more effort, but the results are worth it. Dr. Nathan Roesner will help you achieve a healthy, more youthful appearance. You can start with a free skin care analysis. 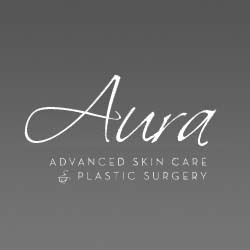 Aura Advanced Skin Care provides individual care based on your lifestyle. We treat each patient with respect in a soothing, sensitive environment. Non-surgical treatments include Microdermabrasion, Skin Resurfacing and Dermaplaning. There is no down time. You can return to your regular schedule right after treatment. When a surgical option is desired, you can trust Dr. Nathan Roesner. He is a certified General Surgeon and Plastic and Reconstructive Surgeon. Use the Aura VIP Card to save three percent.